NEED A RIDE IN ITALY? No prepayment. Licensed vehicles. Professional drivers. Each car has its own license for official private transportation. The driver will meet you with a nameplate and will help with your luggage. We don't ask for prepayment for orders under 200€. You pay at the end of your trip. Most of our vehicles have free wi-fi. We offer different categories of vehicles for you to choose from - premium van, sedan or luxury premium class. Instant booking in English with a manager, who sends confirmation within 10 minutes of the order. One of the best experience during my vacation. “Top Transfer” made my transfers comfortable and smooth. Affordable prices and excellent service. Thank you very much. 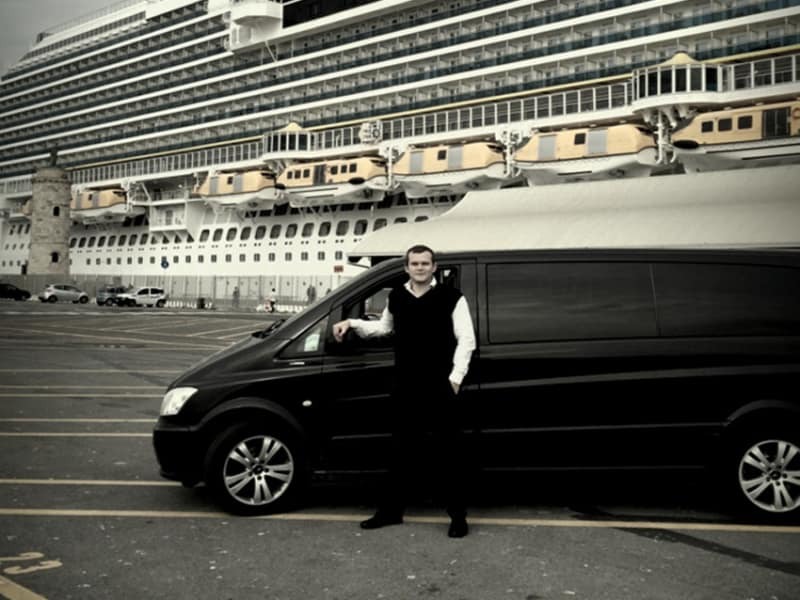 Top Transfer is a modern concept of Transfer Service in Italy. 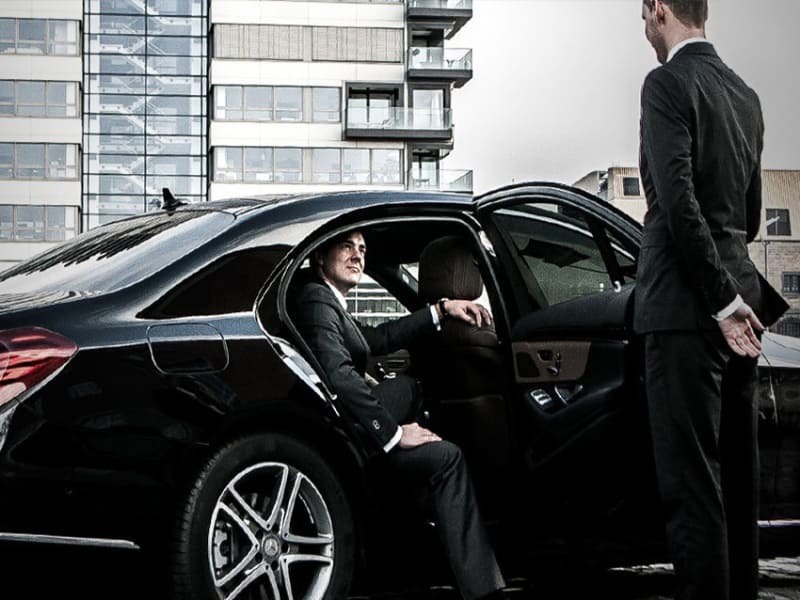 We focus on the highest quality of transfers thanks to our very competitive car fleet and our experienced and professional private drivers. 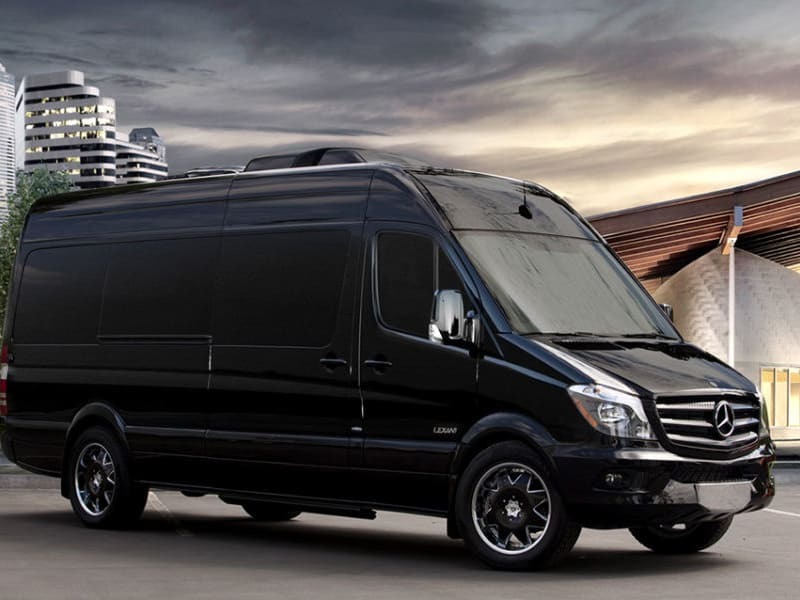 Top Transfer endorses the spirit of a comfortable ride matched to all the wonderful experiences you will undoubtedly have during your stay in Italy. Your vacation is our top priority and we will do everything possible to make you comfortable and at ease. We offer the best prices on the market. We do believe in our successful work and we would be glad to prove to you why we are so confident about it. © top-transfer 2012 - 2018. All rights reserved.